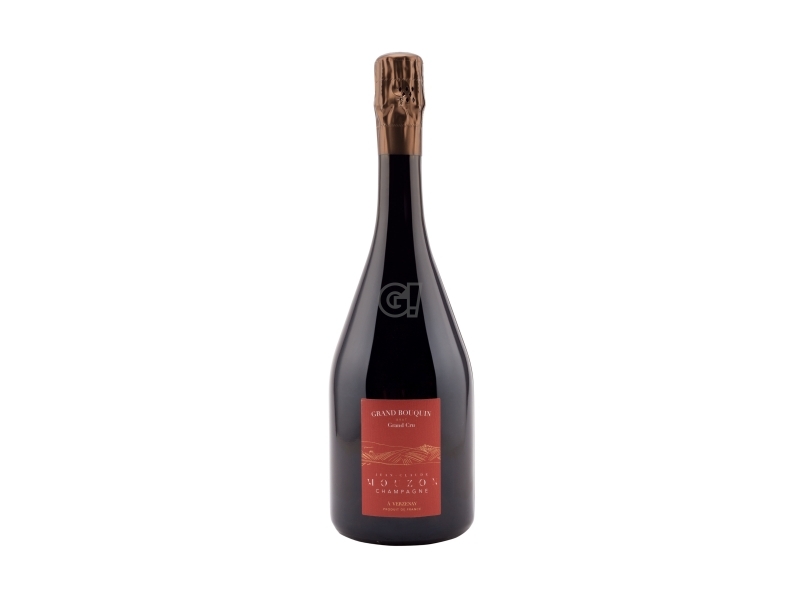 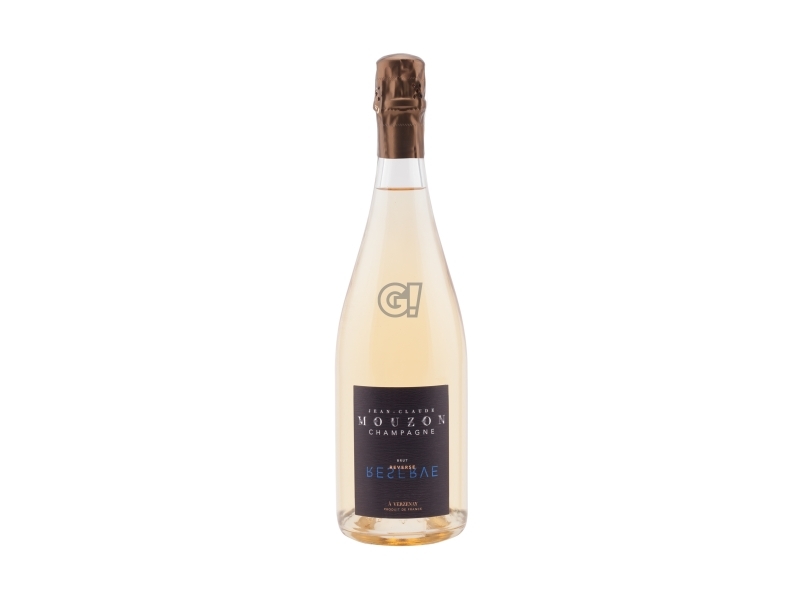 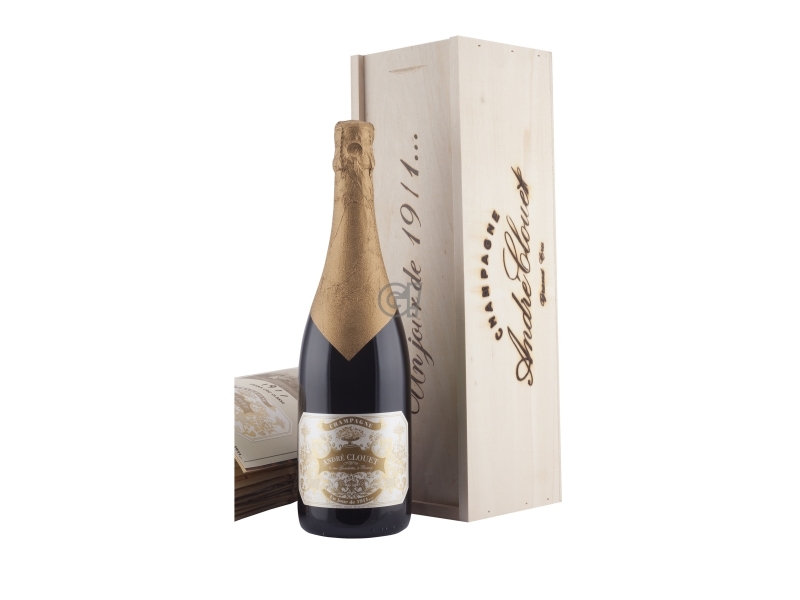 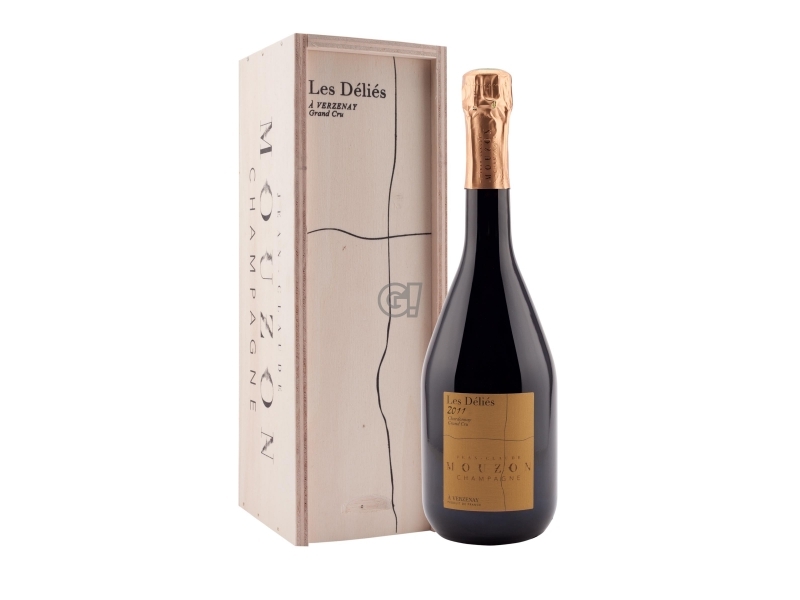 The Champagne Non Dosè Les Déliés 2006 by Jean-Claude Mouzon is a Blanc de Noirs, selected from the best Pinot Noir grapes, grown in the parcel of Les Nouses (lieu-dit), aged 70, located in Verzenay, classified as 100% Grand Cru. 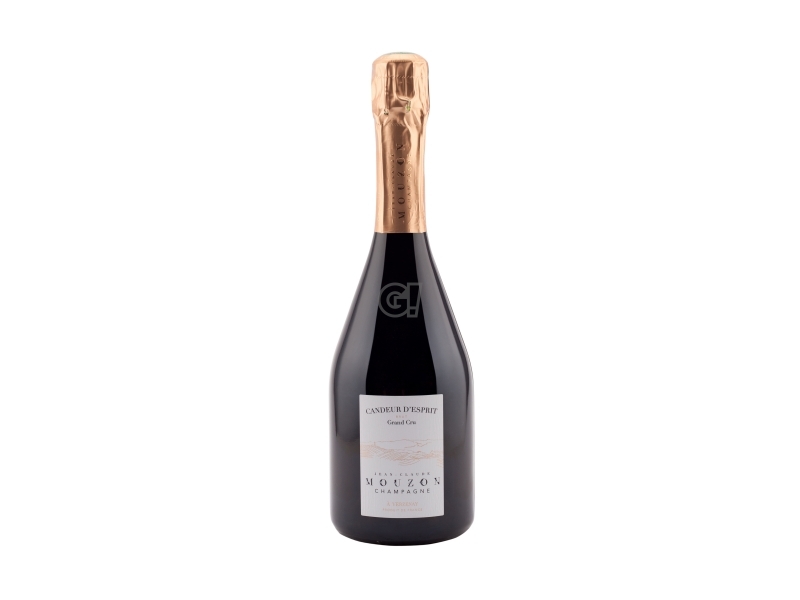 Fermentation in oak barrels from the forest of Verzy for this Champagne with no dosage, energetic and elegant. 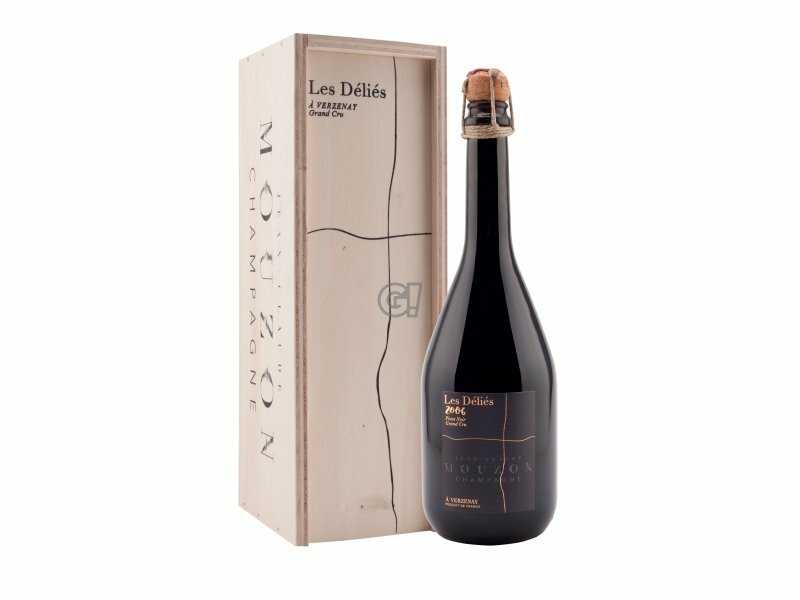 Limited production of 400 bottles.